It's Babywise Network Blog Network Week, which is one of three times out of the year that our blog network devotes a whole week to conquering a topic. 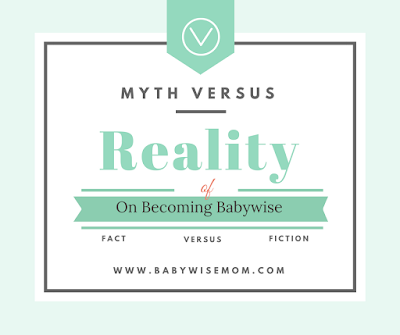 The topic this month is Babywise Myths. 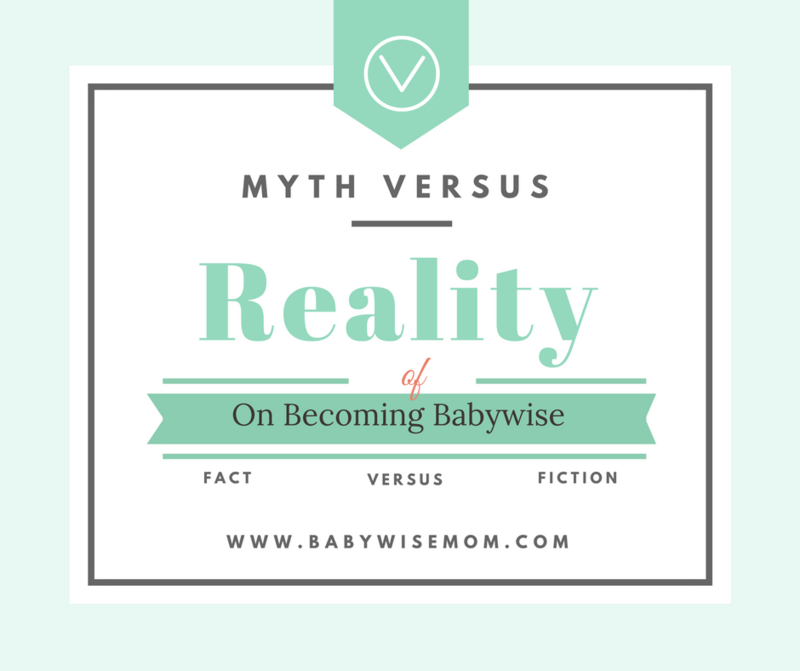 If you've been around Babywise for any length of time, you have probably heard the myths. The stories from people about how it's only for people with robots as children, or how Babywise means to starve your children, or how it is synonymous with "Cry it Out" (spoiler alert: it's not, it doesn't and it for sure isn't). Valerie is starting off our week talking about her experience with diving into some of these myths. I love hearing her perspective because she is so well researched and has experience with four of her own children using this method. I remember not being able to sleep one night when I was pregnant with one of mine, and completely hooked into reading her articles on the Babywise Myths (which she links to at the end of her post). 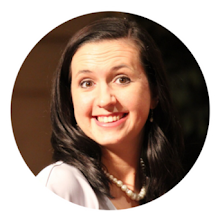 I hope you'll take the opportunity to read her post and soak in her wisdom! "I was baffled. Absolutely flabbergasted. Could these people have possibly read the same book I did?!? The reality is the vast majority of people making claims online about what Babywise "says" have not in fact read the book. 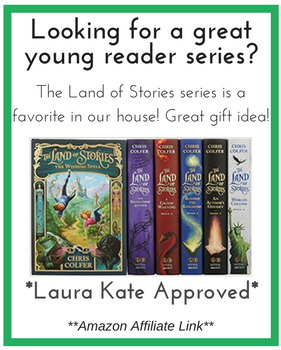 They have only read other people's claims about the book. There are some, however, who have read the book, which leaves me confused. Anyway, I was in shock that day. 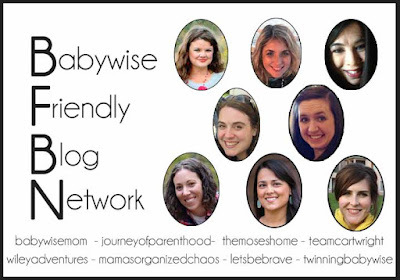 I had loved Babywise in the two years that I had been using it. This was nearly a decade ago, and really "in those days" there was nothing but negative commentary about Babywise online. Anyone who did Babywise kept mum about it for fear of being bullied. The fear was justified."